Here in San Antonio, Enchiladas seem to be a staple food for most people! Rather than going from restaurant to restaurant looking for the perfect enchiladas, why not make them in your own home? 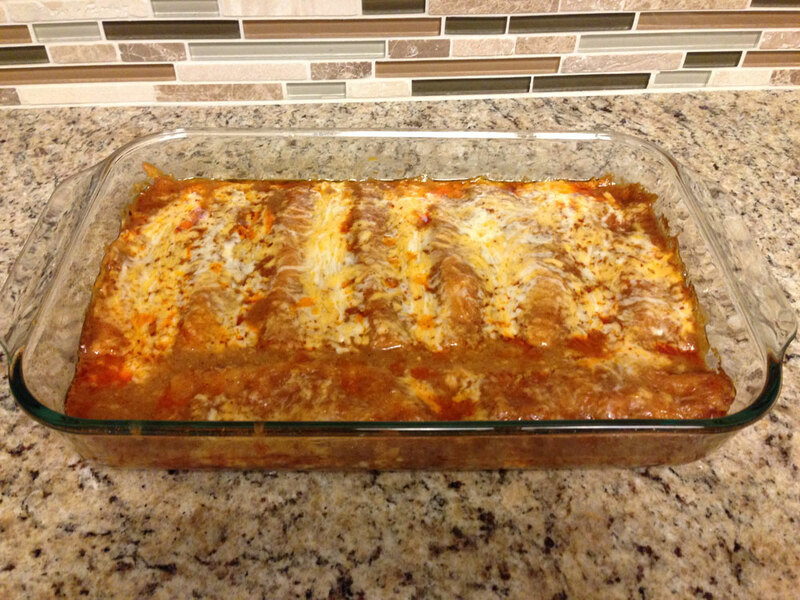 The Bolner Family enchilada recipe using our Enchilada Seasoning has stood the test of time as the favorite for many of our picky friends and family! Now that the cooler weather has arrived (finally!) 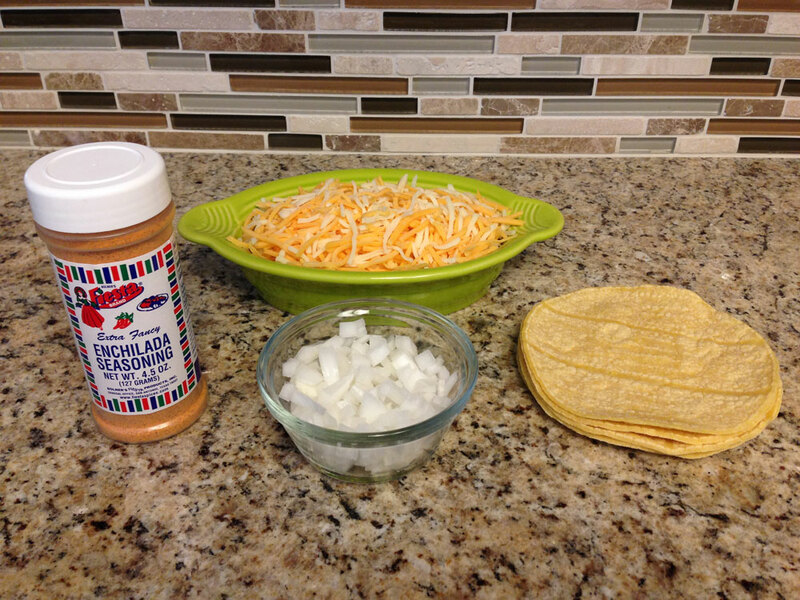 these enchiladas make for an easy meal to create by yourself, or as a fun activity for the entire family! Fill your homes with the aromas of South Texas using only a few staple ingredients, and create a delicious meal that can serve 6-8 people. The best part about these Enchiladas is that they can be made in advance to be frozen or refrigerated, or you throw them in the oven or microwave to be eaten immediately. Once cooked, these enchiladas also keep in the freezer or refrigerator for a quick meal the next day. Heat ¼ cup oil in a skillet over medium heat. 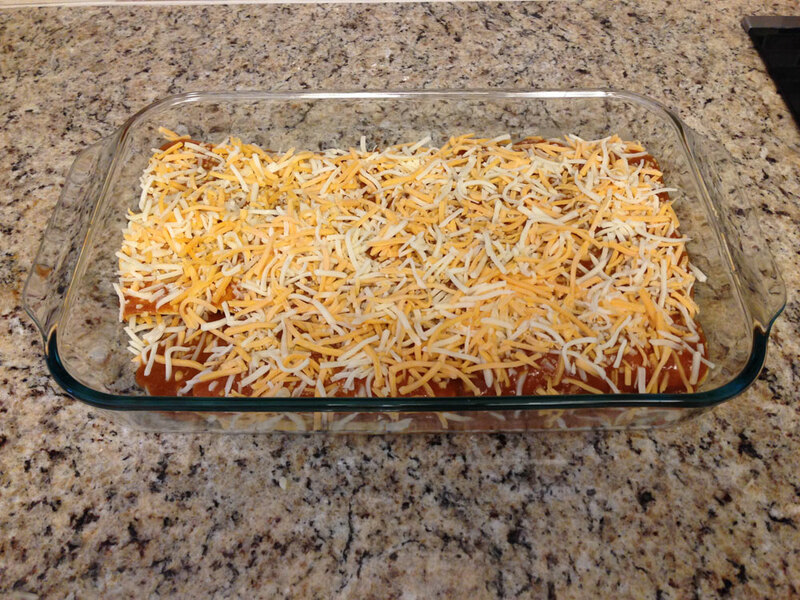 Add the Enchilada Seasoningand cook, stirring constantly, until the color begins to darken (1-2 minutes). Add the water, bring the sauce to a boil, and then lower the heat to a simmer until the saucethickens (about 5 minutes). Remove from heat. 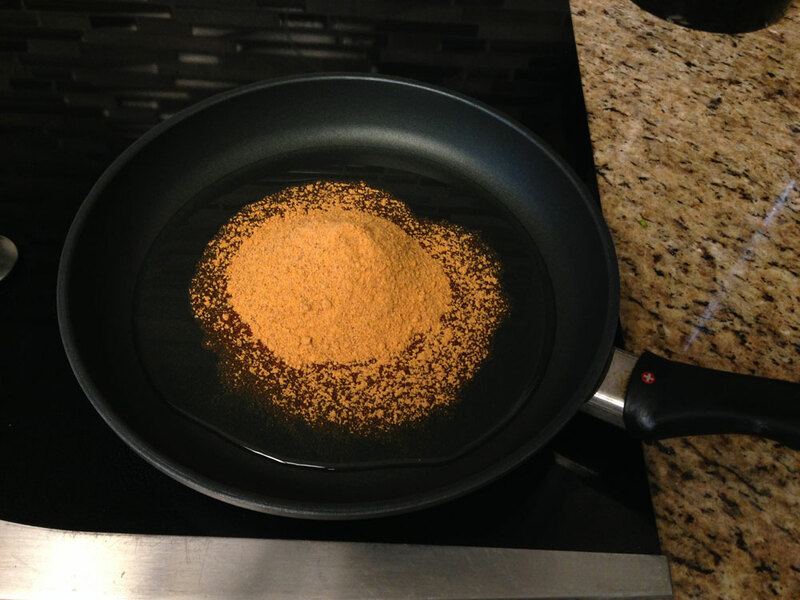 Heat the ½ cup oil in a small frying pan over medium heat. 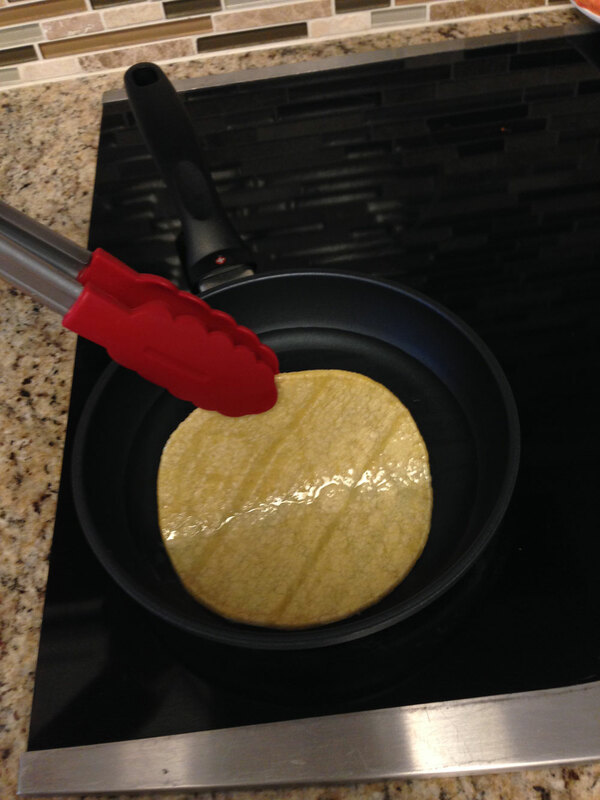 Usingtongs, dip a tortilla in the hot oil for about 15 seconds to soften it. Let the tortilla drain before putting it back down to fill. 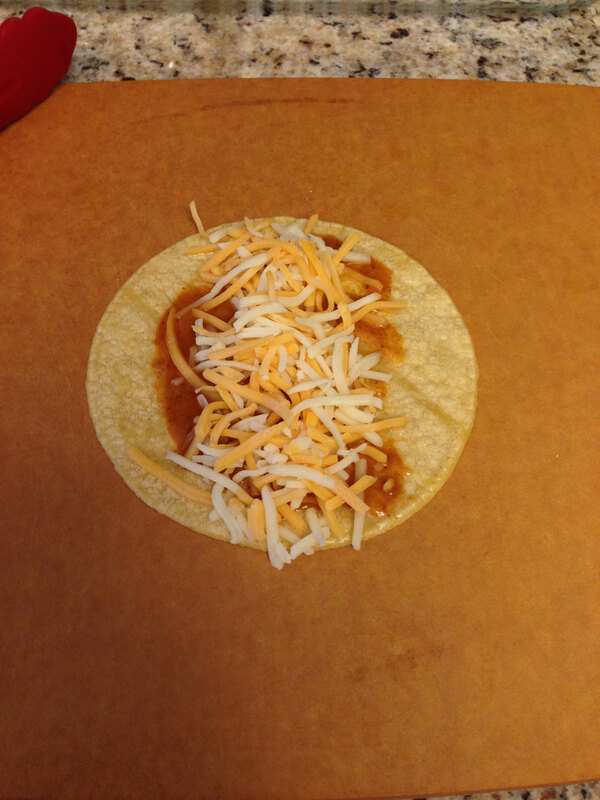 Spread about 1 Tbs of sauce on the tortilla. Fill the tortilla with grated cheese, Chicken, or your choice of stuffing. Be sure to not over fill it so you can still roll the enchilada! 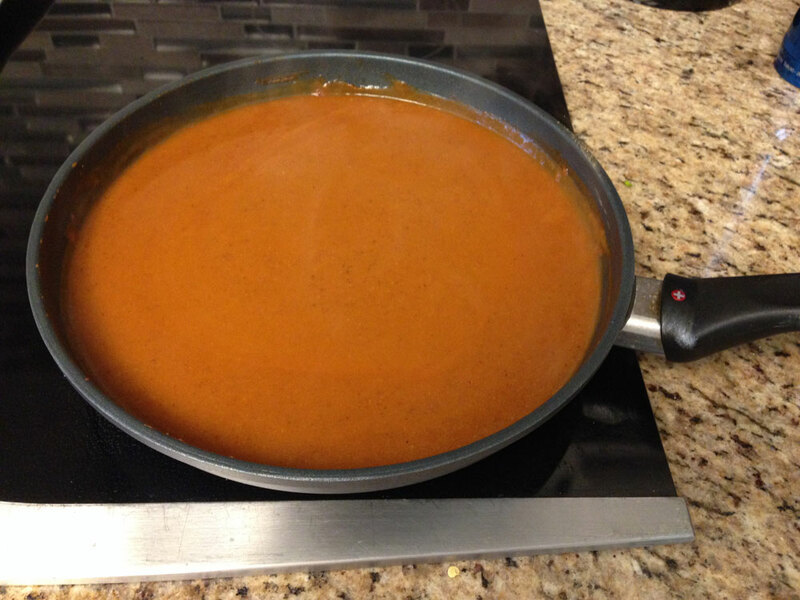 Place a thin layer of the enchilada sauce on the bottom of a microwave or oven safe dish. Bring the two sides of the tortilla together to form the enchilada. 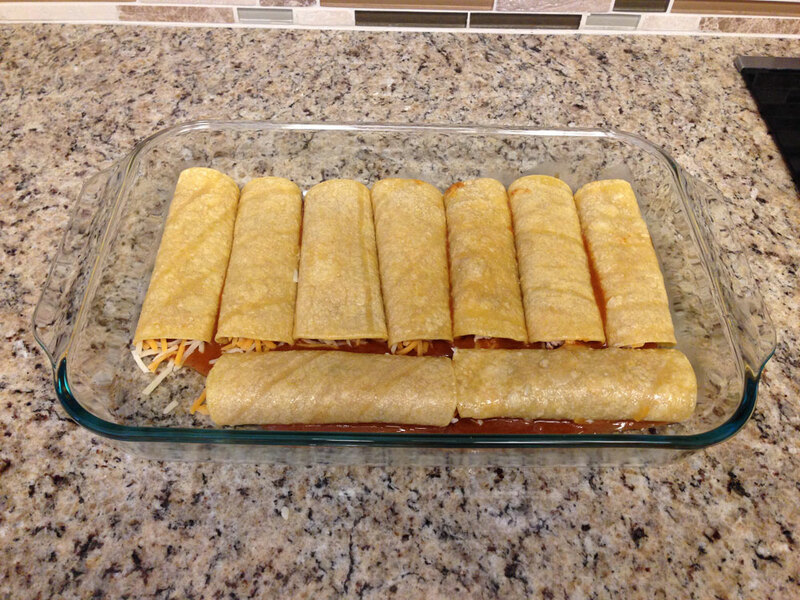 Carefully turn the enchilada over so that the two loose sides are face down, and place it in your prepared dish. Continue this until you have made all of your enchiladas! You should now have about 1 cup or so of the Enchilada sauce left over. Use this to pour over your rolled enchiladas as the gravy. Garnish with more grated cheese and minced onion (optional). Cover and place in the refrigerator for later, or heat immediately in an oven or in a microwave until the cheese is melted. Serve with your choice of sides, and enjoy this tasty, south Texas treat!